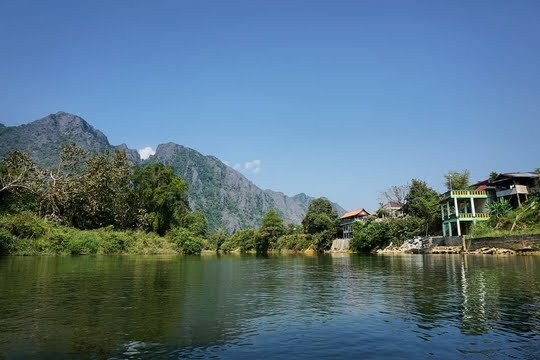 Blessed with spectacular natural landscapes adorning the entire region with limestone karsts erected just on the opposite bank of the Nam Song River, Vang Vieng is certainly a nature lover’s paradise to just relax, unwind and throw himself into the embrace of Mother Nature. 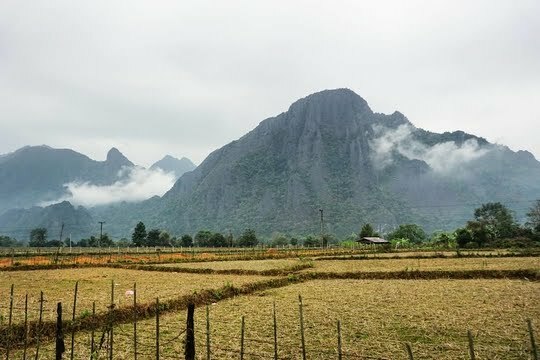 Getting Around Vang Vieng - Wheels or Heels? 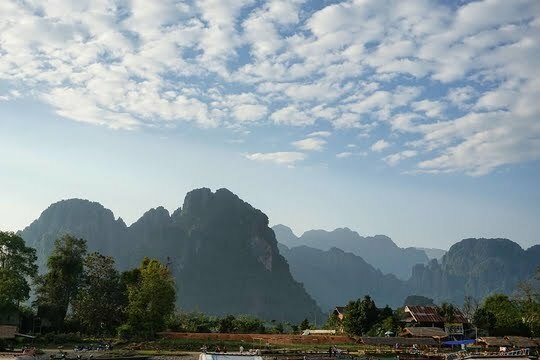 Situated halfway along the route between Vientiane and Luang Prabang, Vang Vieng prides itself as a backpacker haven which offers visitors a spectacular view of its picturesque natural landscapes with rice paddy fields and limestone karsts dotting the lands. 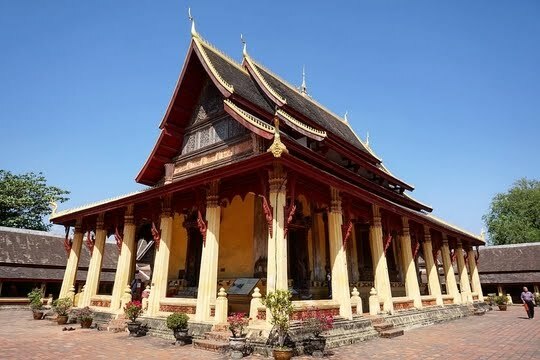 Upon arriving in Vientiane, travellers can already sense the relaxed pace of life permeating throughout the entire country of Laos. 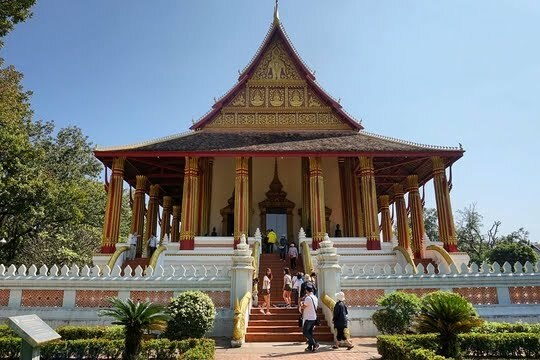 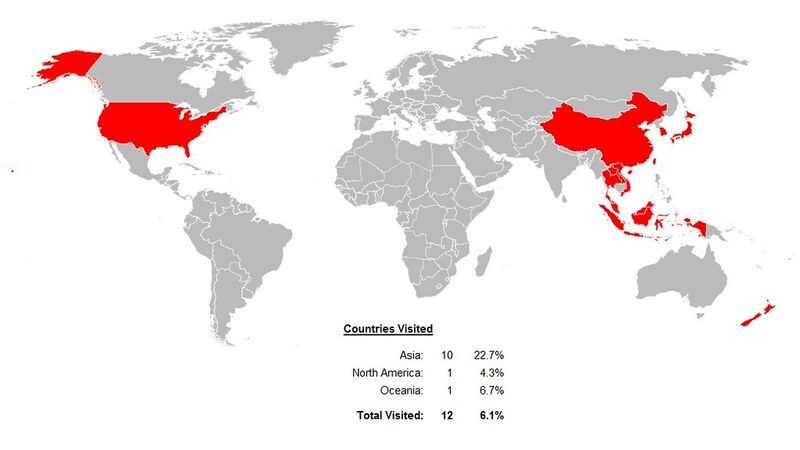 As such, this itinerary will have a balance between some of the most intriguing, exciting spots that this capital city has to offer and some of the less visited hideaways to just unwind and get rejuvenated before possibly heading to other regions of the country.